Choosing Jared Moskowitz, a Democrat from Broward County, to lead a critical government agency is a surprise pick. File photo of House Speaker Richard Corcoran, R-Land O' Lakes. TALLAHASSEE — Florida Gov.-elect Ron DeSantis wants former state House Speaker Richard Corcoran to be the state's next education commissioner and Democratic lawmaker Jared Moskowitz to be the next director of the Division of Emergency Management, his transition team announced Thursday. 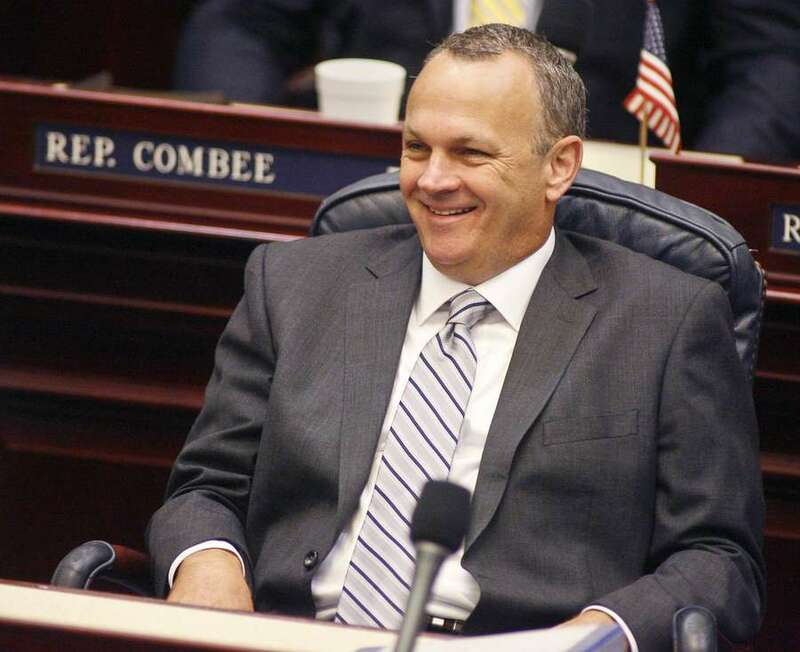 Corcoran, a fiery Pasco County Republican who has pushed hard for charter schools during his eight years in the Legislature, could become the "most disruptive education reformer in our state's history," said another top Republican considered for the job this week. Moskowitz, a state representative from deep blue Broward County, has since 2009 worked for AshBritt Environmental, the large Deerfield Beach-based company that specializes in disaster cleanups and is often contracted by the state. 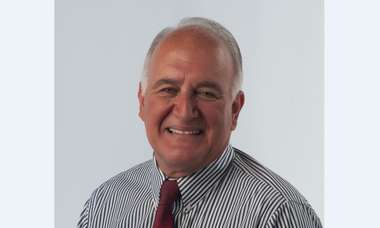 He's currently their executive vice president and general counsel. In choosing two men who were once his rivals, DeSantis signals a marked change from the campaign trail, when the President Donald Trump-endorsed candidate branded himself as a strident partisan unwilling to compromise. During the primary, Corcoran endorsed Republican Agriculture Commissioner Adam Putnam, calling DeSantis "a bulldog mouth, a chihuahua a–, and he doesn't even know what the heck is going on in this state." And Moskowitz was a strong supporter of DeSantis' Democratic opponent, Andrew Gillum, addressing DeSantis directly after racist robocalls from neo-Nazis about Gillum went out to Tallahassee residents. "This is simple. Draft a press release, with your name attached to the quote instead of a spokesman that reads, 'I condemn these robocalls,' " Moskowitz's statement to DeSantis read. "If you are not capable of that, then I suggest listing an in-kind contribution from the Nazi Party on your next campaign finance report." But while Democrats praised the Moskowitz pick, advocates for improving public schools have reacted in horror to Corcoran, promoting the hashtag #stopCorcoran and urging people to contact the State Board of Education, which would have to approve DeSantis' pick. The teachers' union has also been pushing for the board to open up a nationwide search for education commissioner, like it did in 2007, 2011 and 2012. None of the members of the board responded to a request for comment. Board Chair Marva Johnson, in a statement released by DeSantis' campaign, said she looked forward to "reviewing" the Corcoran recommendation. "He has the knowledge and experience to ensure continued success at the Department of Education and to protect Florida's legacy as a national leader in education," Johnson said of Corcoran. "He is truly passionate about helping all students get a world-class education." Corcoran — whose wife runs a Pasco charter school — had more power over public education during his last two years as House Speaker, where he advanced charter schools through programs like "Schools of Hope," which cleared the path for state-approved providers to bring schools into communities where district campuses have fared poorly. 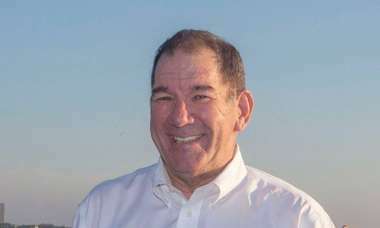 "Richard is known as a no-nonsense reformer whose sole focus has been how best to support students, parents and teachers," DeSantis said in a statement. "This issue is very personal to me. Casey and I believe that the future of our children and the future of all Florida's children depend on our education system." Moskowitz, whose district includes Parkland, advocated heavily for the gun control bill that sprang out of the massacre at Majory Stoneman Douglas High School last legislative session. 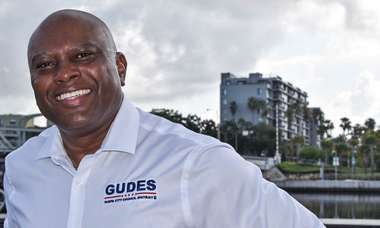 He'd been rumored for weeks to be DeSantis' pick to helm the agency that oversees the state's response to hurricanes and other natural disasters. If confirmed by the Republican-controlled Senate — a virtual lock — Moskowitz would replace Wes Maul, a former travel aide to Gov. Rick Scott who had very little experience before Scott chose him to handle the state's disasters. DeSantis said Florida will be "well served" with Moskowitz leading the state's emergency response. "Florida has a long history of being a model for the nation in emergency preparedness and response, and with Jared at the helm, I am confident this legacy will continue," DeSantis said. Times reporter Jeffrey S. Solocheck contributed to this report.